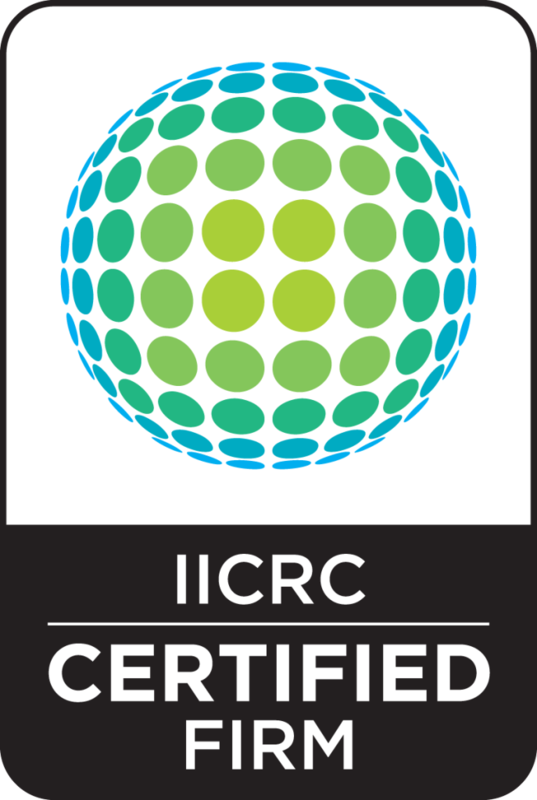 The Institute of Inspection Cleaning and Restoration Certification (IICRC) is a certification registry and a standard-setting body that creates and oversees educational programs and standards for the inspection, cleaning and disaster restoration industries. The IICRC was formed in 1972 and currently spans 22 countries. There are currently 5,700 IICRC certified firms and 54,000 registrants. For more information on the IICRC please visit their website.